Salmon Creek is a pleasant river trail that has two parts. One side is very smooth and great for kids/beginners. The other side is a classic Oakridge river trail, complete with rocks & roots. 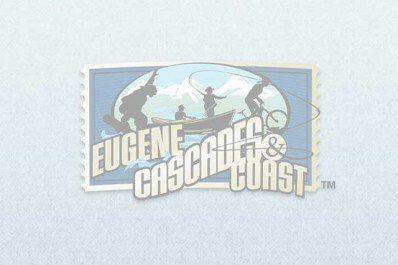 From Oakridge, ride one mile up the south side of Salmon Creek on double-track. Pass the Fish Hatchery and cross the Creek to start your easy cruise on the north side. The smooth singletrack wanders for 4 miles to a campground. Follow the same route back or backtrack a short distance to a small bridge over Salmon Creek to tackle the technical side. The trail is on your right. Totals 12 miles.